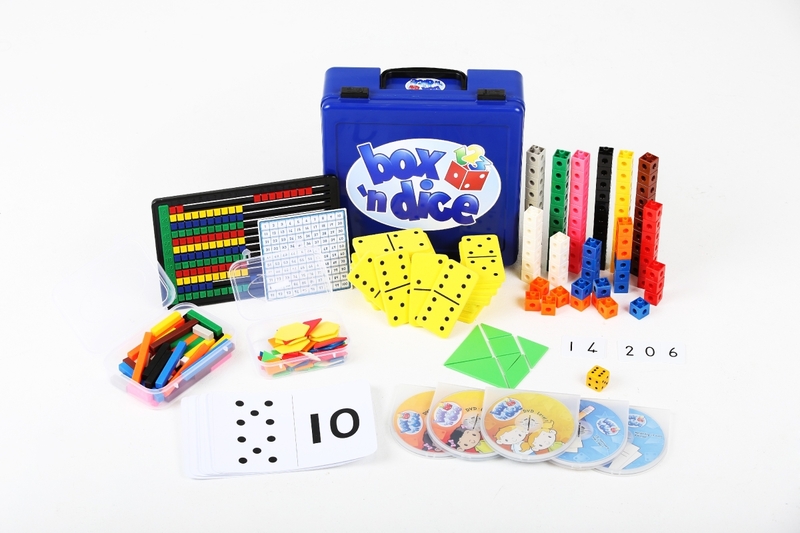 Box ‘n Dice is a Maths Development Program where children learn mathematical concepts by doing fun activities, presented on DVD’s, using various colorful resources. It focuses on the mathematical development of children from 4 – 9 years of age, giving them the opportunity to understand maths concepts by working with real objects, while fostering a keen interest in and love for maths. 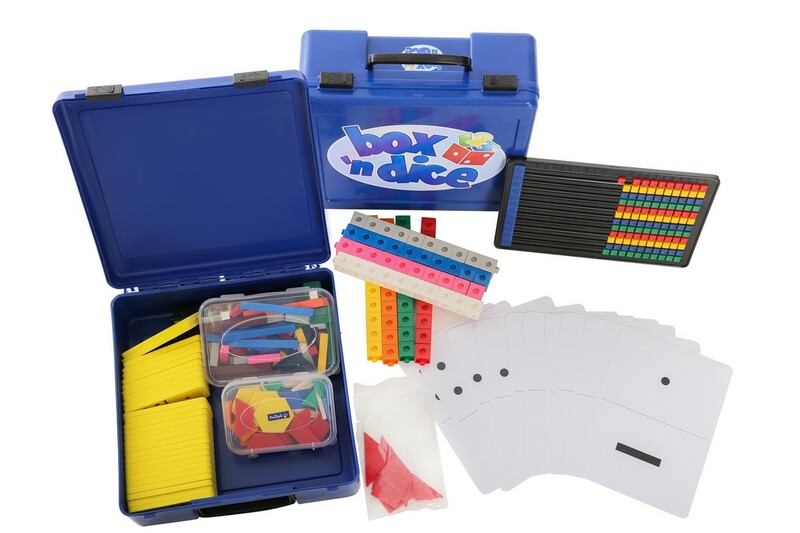 Box ‘n Dice equip parents, home-school families, grandparents, teachers, and student teachers with the knowledge to help children reach their full potential in maths. A solid box containing all the math resources a child will need to do the activities presented on the level 1, 2 and 3 DVDs. Many children do not understand basic mathematical concepts and are lagging behind in school. This leads to children fearing maths and to the misconception that mathematics is difficult. Box ‘n Dice gives young children a solid foundation in mathematics to prepare them for the maths they will do in school and to prevent them from lagging behind in school. At the same time, it also foster a culture of understanding and love for maths. 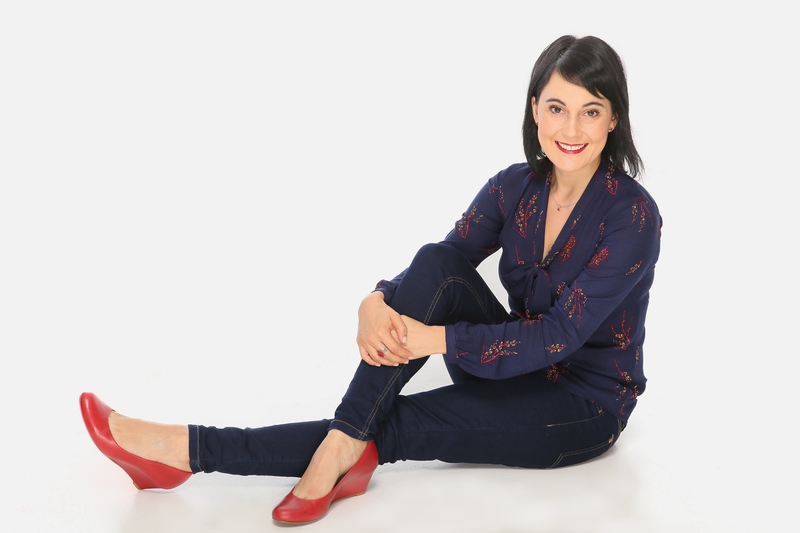 Working with many children for more than 10 years, Marise wanted to help parents and teachers of young children to have a solid foundation in mathematics to prepare them for the maths they will do in school and to prevent them from lagging behind in school. Her dream is to foster a culture of understanding and love for maths in children.